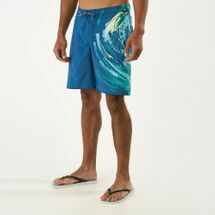 Outfit yourself for surfing at the beach or for a deep sea diving excursion by shopping at Sun & Sand Sports’ online store.Swimwear styles have gone through drastic changes over the course of history, the aim however has been to be outfitted in gear that ensures an unrestricted style of swimming, speed and agility in the water. Keeping that in mind, we bring to you the best brands that gear you for the water while still being comfortable. Be it a form fitting wetsuit for underwater exploration or shorts for an afternoon at the beach, Sun & Sand Sports has got you covered. The very first prototype of the modern bathing suit was deemed flawed as it kept chaffing against the skin and couldn’t stand the heavy pressure of the waves. 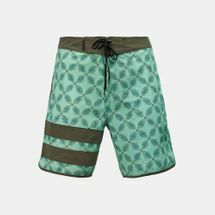 Thankfully, those days are no more and swimwear is now created with technologies that range from chemical resistant materials to stretchable fabrics that enable complete range of movement while in water. At Sun & Sand Sports, we keep our stocked to outfit you for any event. 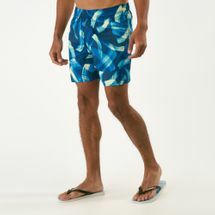 Depending on the look and feel you’re going for, suit yourself up in Arena’s swimming briefs for the pool or a colourful pair of Rip Curl trunks for relaxing by the sea-shore. 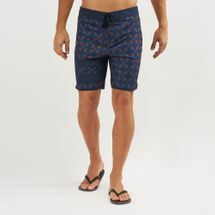 Pair our men’s swimwear with other swimming accessories to complete your swimming attire. 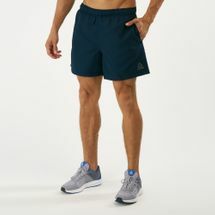 Being aware of various swimming requirements, Sun & Sand Sports had introduced a selection of men’s swimwear that can meet everyone’s needs. 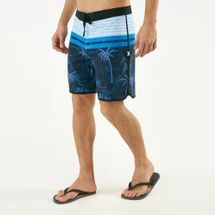 Competitive swimmers can benefit from the friction reducing features of a stream lined pair of jammers while men’s board shorts are beast for those looking for a relaxed-fit. Stay afloat with Sun & Sand Sports’ news and updates about limited editions, new star athletes’ collaborations and a lot more by subscribing to become.sssports.com. Shop at the Sun & Sand Sports’ online store and have you purchases delivered to you at your doorstep in , or elsewhere in .